These are some good new additions! 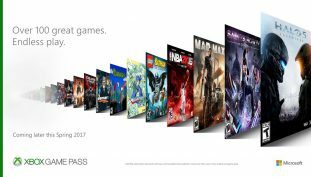 Xbox Game Pass heading to PC users. 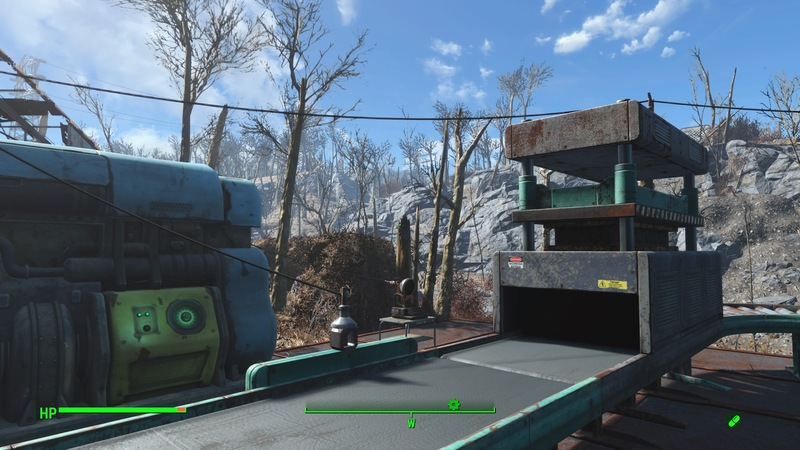 Fallout 4 is a buggy game, even after years of patches. Here’s one cool little trick you can use to duplicate items on console or PC — and it still works. 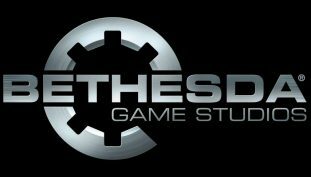 Bethesda expands its development capacity. Wasteland Wandering? 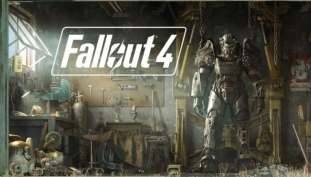 Fallout 4 is free this weekend. 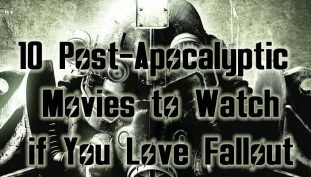 If you like the Fallout games, here are some movies to remind you of surviving in the Wasteland. 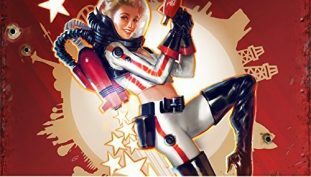 Get retro-futuristic with Today’s Daily Deal. 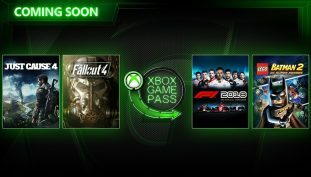 Experience these two master-crafted RPG’s on your Xbox One X, today. 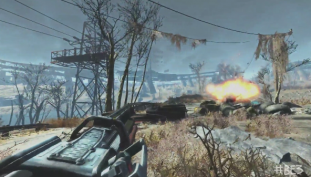 There’s also a pretty awesome incentive to get Fallout 4 if you already have a Vive! 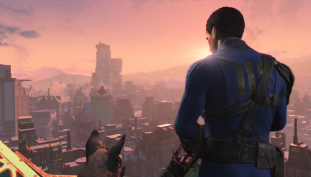 3x BAFTA nominated composer Inon Zur brings us melodies from Nuka World and Far Harbor. 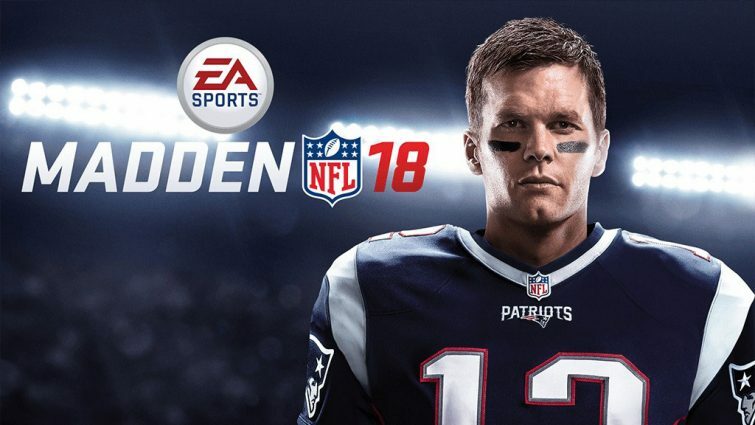 Did you pick up any of these titles? 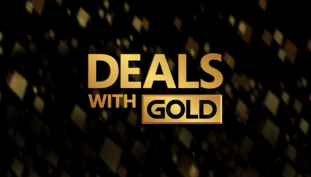 Massive discounts on titles like Titanfall 2, Bioshock: The Collection and Final Fantasy XV! Start your weekend off by hunting down Raiders!